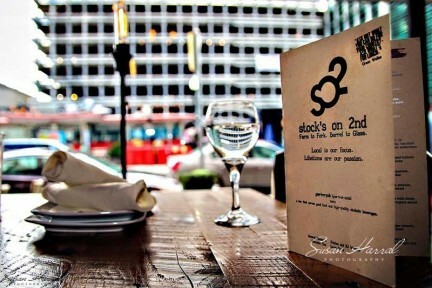 Stock’s on 2nd is committed to providing great food and excellent service. We listen to our guests and treat them the way they want to be treated. A new position with Stock’s on 2nd provides you with many fresh opportunities. You will have a stable, solid platform of growth potential. We strive to find the best employees to work in our restaurants and catering division. We are always accepting applications for the following positions: server, bartender, cook, dishwasher. If you are looking to work for a company that prides itself on constant innovation and improvement, then Stock’s on 2nd is the perfect fit for you. Stock’s on 2nd offers competitive pay, flexible work schedule, meal discounts, a Simple Ira Retirement Plan, opportunities to advance and a great working atmosphere for all employees. If you are interested in employment with Stock’s on 2nd, please fill out our online application.